Pokémon GO might be riding off the back of a disastrous Chicago event, but in the weeks following many fans have been enamoured with collecting the first four Legendary Pokémon to have appeared in the game. And soon, that number is going to increase, with arguably the most famous Generation 1 Legendary ever – MewTwo. Following a far more successful event in Japan, Niantic has detailed plans to roll out MewTwo to the broader public. And if you thought catching the three legendary birds was tough, you’re in for a shocker here. The difficulty comes down to grouping together enough players to even stand a chance. Legendary Pokémon are exclusive to raid battles, which often require a couple of trainers to bunch together and do collective damage at a specific gym. So already you have two barriers of entry – finding enough high-level players to play with, and then gathering at a spot that even supports the Legendries in the first place (fine in big cities, not so much locally). For MewTwo, you can add another layer of exclusivity to that. Players will need to first be invited to even have a chance to fight MewTwo. Invitations are only sent out to players who have recently won a Raid Battle, which will then route you to an exclusive fight with other invited trainers at a specified gym. So not only do you have to routinely do raid battles to even stand a chance of winning, your shot at MewTwo is limited at best by when your invitation says you’ll be able to take him down. It’s a weird way to try to make the thing feel special, which inadvertently blocks perhaps the most feverish players in less condense cities from being eligible at all. 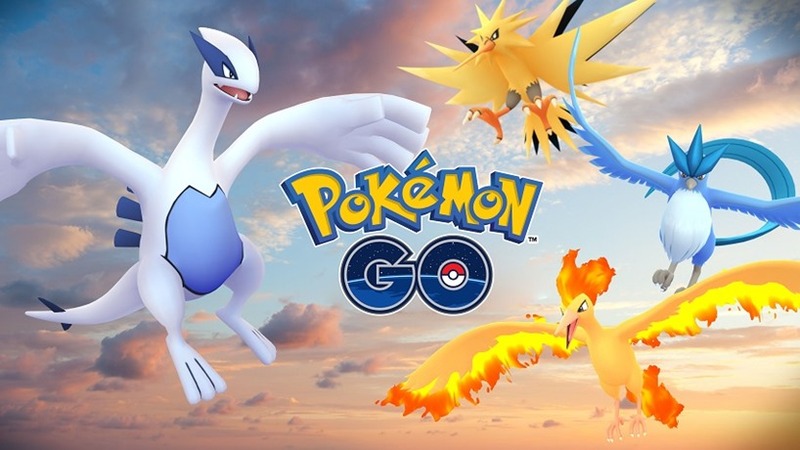 Niantic also teased that another Legendary Pokémon might be appearing in eggs over the next few weeks, while birds Articuno, Zapdos and Moltres will all be returning to the game for a limited time if you happened to miss out. Raid Battles are a neat idea to inject a sense of scale to these Pokémon, but Niantic need to be mindful of the players it has in places other than major cities around the globe. Have you caught any Legendary Pokémon yet?